Taking action now to immediately improve your life. Dr. Thomas John (TJ) is a Professional Keynote Speaker and a Motivational Speaker who connects and resonates with his audience members, inspiring them to do more in their lives, to achieve more, and to attain happiness beyond compare. His powerful messages transform people all over the world and changes their lives both in the professional and personal spheres. Their relationships with their significant others are augmented and taken to the next level such that their lives will never be the same again. 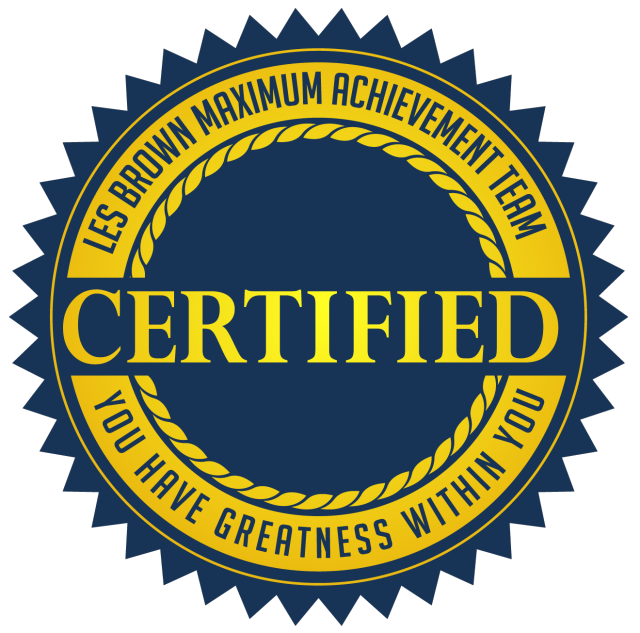 TJ delivers customized, result-oriented, action-oriented, and productivity-oriented messages of inspiration for your local, national, or international meetings or conferences. TJ’s speaking style is to inspire, entertain, and tell compelling stories and humorous anecdotes that audience members can connect and relate to in their own daily lives. His motivational messages for sales and for personal life improvement are powerful and effective. 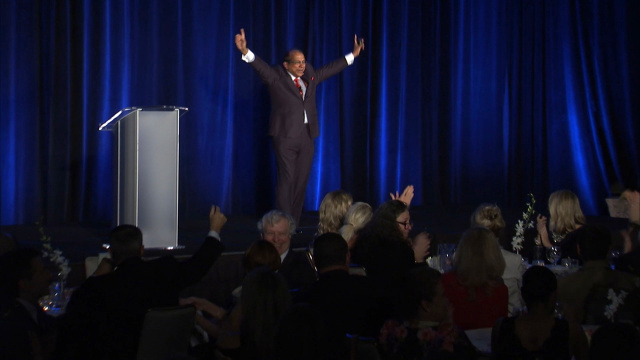 If you want a powerful, inspiring motivational and professional keynote speaker who will leave your audience members with an impactful experience they will never forget, book Thomas John, MD today! 16532 S. Oak Park Ave.